This story begins in a theatre in Manhattan. 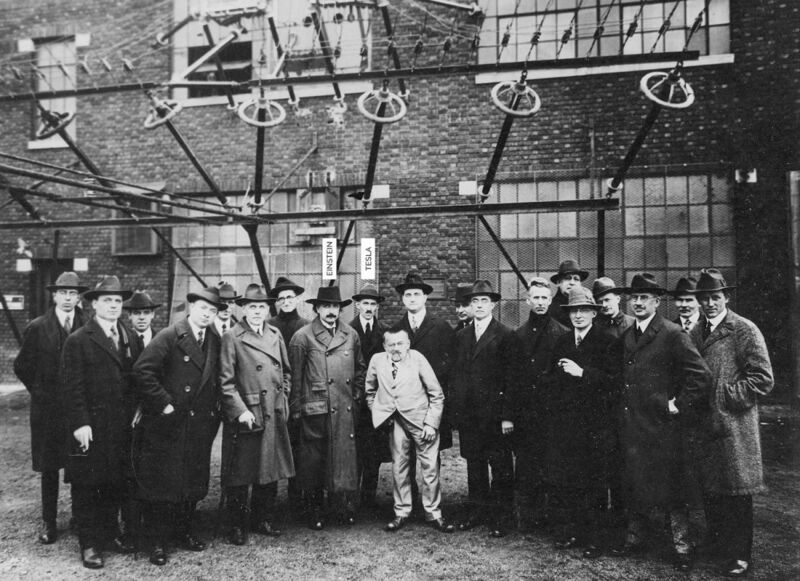 It was a performance just like any other on this late nineteenth century evening: taking the stage wasn’t an actor but rather Nikola Tesla, physicist, Serbian-Croatian engineer and inventor who, by virtue of his stubborn faith in alternating currents(what we now use every day), blew the minds of New Yorkers and scientists alike of that era with his spectacular experiments. The curtain opened. A sphere that was seemingly filled with fire moved around the body without burning it, a coil the size of ten men lit up and unleashed a burst of lightning on stage. The audience lit up to almost day-like shine, motionless and stunned. The back room was dark. Applause ensued. Tesla’s shows are part of the popular mythology of the modern era, so much so that his very name has become a unit of modern physics (T). Tesla is also the name of what Forbes has called the most innovative company in the world (backed by Silicon Valley‘s Elon Musk, Larry Page and Sergey Brin), producing amazing luxury electric cars. As for science history, who exactly is Nikola Tesla? He was the nemesis of Thomas Edison, as they made for the two front-runners in a scientific revolution that saw the former make progress while the latter became rich and famous. As we all now, Google has become a verb (to google something), Tesla could easily become an adjective used to describe something magical, based on innovative scientific assumptions and the ability to leave passers-by in awe. Like Flyte. 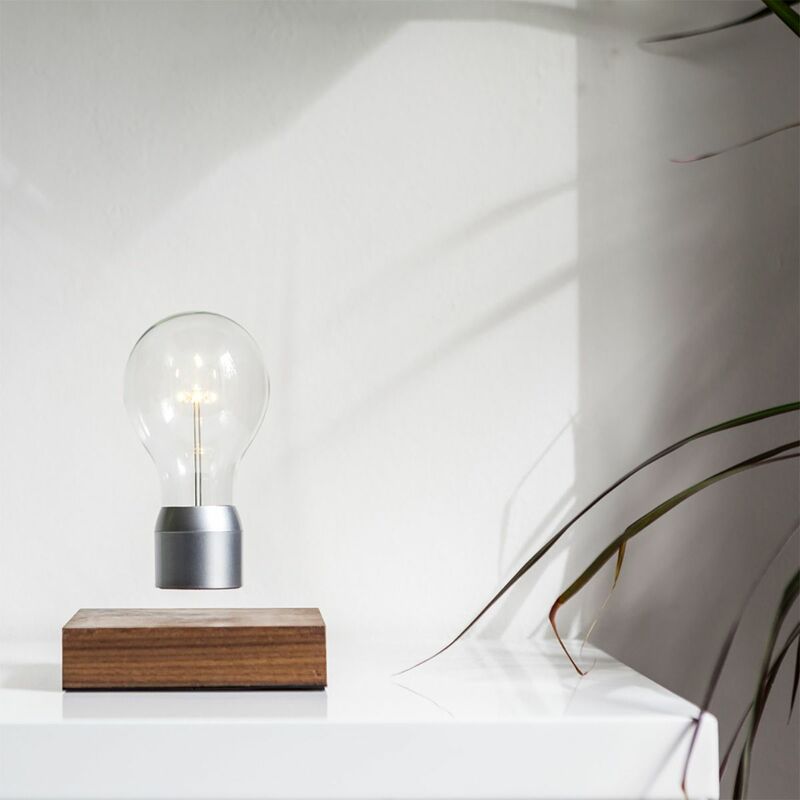 Flyte, an LED light bulb with low voltage that levitates a centimetre and a half from its base and turns on (and off) without being connected to any wires. 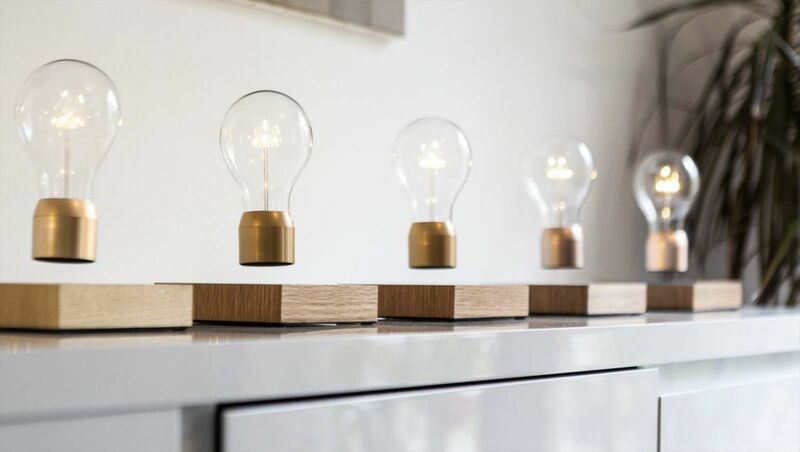 LIGHT AND LEVITATION: ENOUGH TO LEAVE YOU IN AWE? 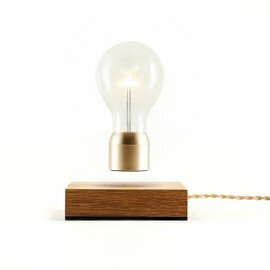 Morris combines Tesla’s law of induction with the creative idea for a light bulb, reminiscent of Edison’s: in the words of its creator, Edison and Tesla are finally friends. Or, in a less romantic perspective, Flyte is the perfect metaphor of the unshakeable distance between Edison and Tesla, the famous opposition in the so-called War of Currents. Two top-level scientists, like two poles with retracting magnetic fields, are eternally separated from the energy that comes between them. Art and science: Morris’ experience is behind the creation of Flyte. 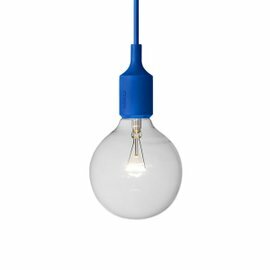 In clean, minimalist forms Flyte sports hidden sensors and technological hardware that make the lamp’s performance both stunning and surprising. 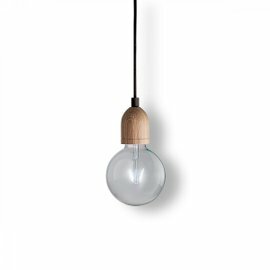 Flyte’s production goes down to every detail: built without the use of screws, it hangs in the air indefinitely, rotating with inertia by its side. A 60-lumen output makes for 50,000 hours of life. 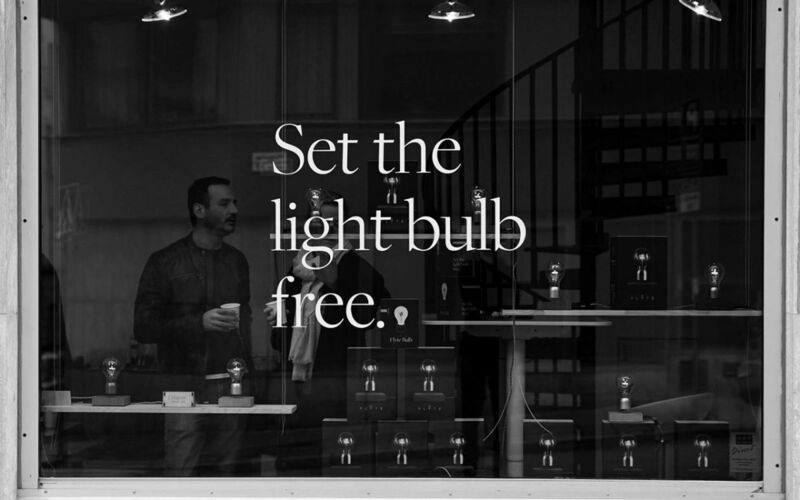 Flyte transforms light into a continuous and endless experience full of splendour. Just like they wrote over at Gizmodo, Flyte’s levitation is one of the few genuine forms of magic in modern-day technology.